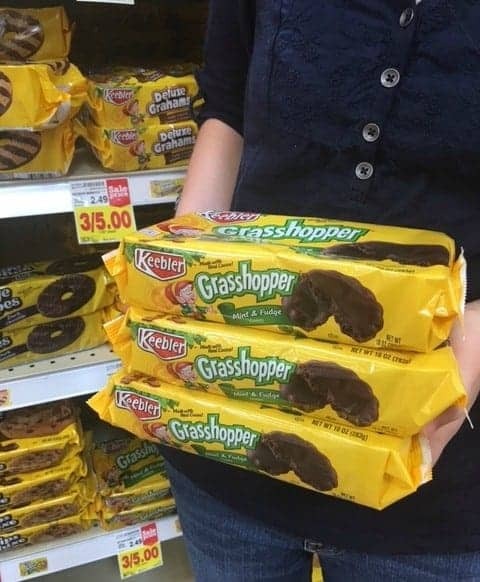 Remember the Grasshopper cookies you loved as a kid? Well, I’m going retro with this Grasshopper Mint Parfait creating a light, easy summer dessert that everyone from the youngest to the oldest will love. What is old is cool again, especially when it comes to Keebler Grasshopper Mint & Fudge Cookies! I remember being a kid going down that one aisle in the local A&P store, all the cookies neatly stacked up, tempting the buyer to indulge. However, my choice was simple, “I want the grasshopper kind” I would tell my dad. 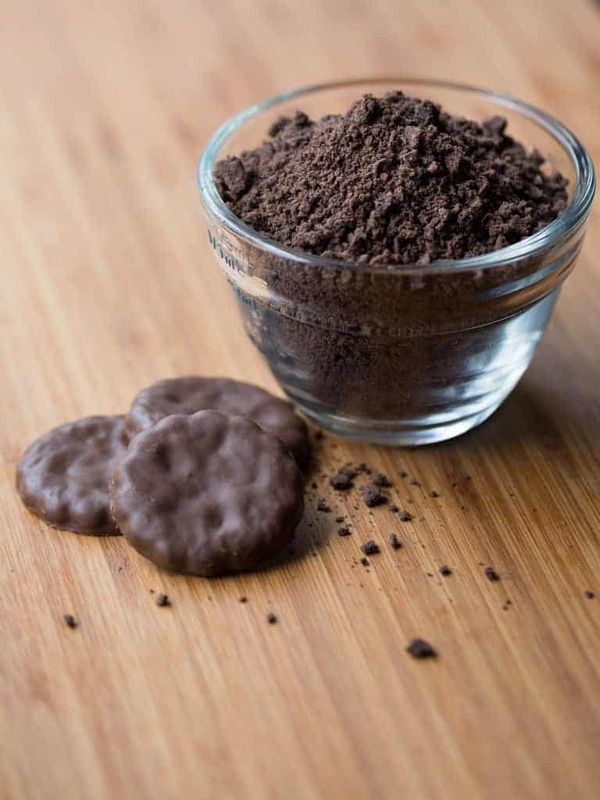 I loved the chocolate covered cookie with a hint of sweet mint and what fun it was to ask for a cookie named after a bug! My fudgy mint obsession followed me into adulthood and when I started having kids I wanted to share my love for the grasshopper cookies with them. All 6 kids grew up enjoying them with a glass of cold milk or crumbled as a crust for Grandma’s famous frozen mint cream pie. Now our next generation is coming up and it’s time for Gigi to introduce the grandkids to the grasshopper cookies. It just so happened Kroger had them on sale this week, so we had to buy three packages of course. We start out with the basics, a cookie, and milk. Ok, maybe 5 or 6 cookies, since they are at Gigi’s house. 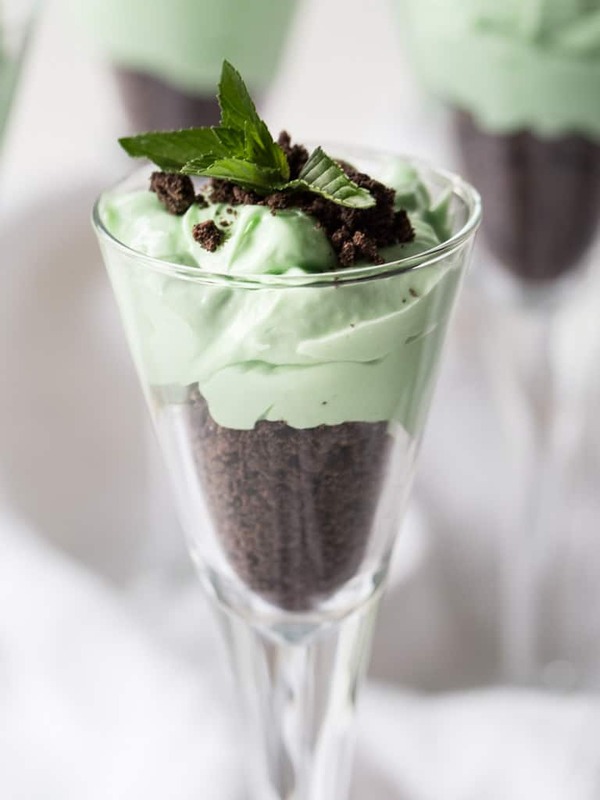 Then for a family dessert, I use my mom’s grasshopper pie recipe, preparing it with a new twist by making this quick and fancy little Grasshopper Mint Parfait. For the adults, I like using high stem glasses to give the dessert a more sophisticated feel. The kids get the same dessert in a shorter glass with a fun little surprise, a grasshopper smiling at them. 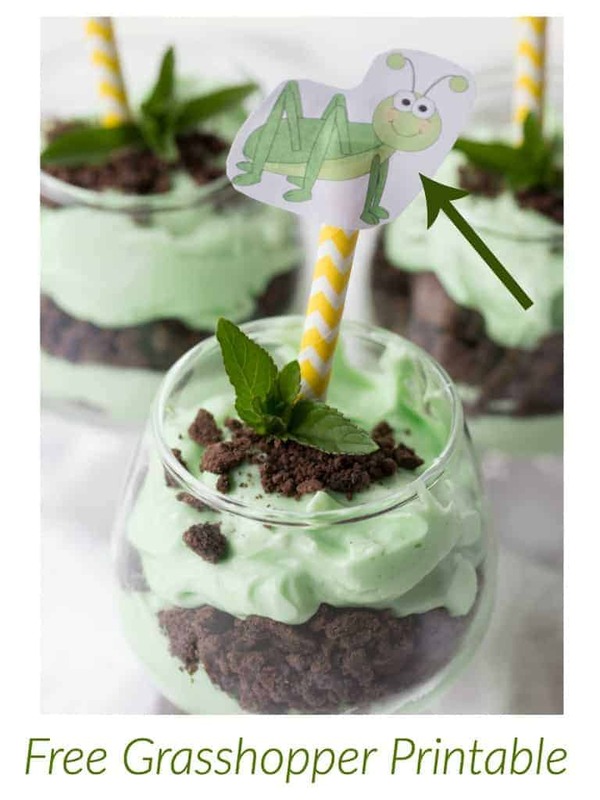 To help you create your own kid-friendly Grasshopper Mint Parfait I have included a free printable below. Just print, cut out and tape to a cute straw that has been cut in half. Insert the straw when serving and watch the kids faces light up. Making this recipe is quick and easy. Start out by placing the cookies in a food processor and pulse until fine crumbles are formed. Next mix room temperature cream cheese and sugar together with a mixer on medium speed until well blended. Add the peppermint extract, Cool Whip and whip for 30 seconds. Then mix in enough green food coloring until desired shade is created. Layer cookie crumbs and mint filling in a cute serving glass, chill for one hour and serve. Remember the Grasshopper cookies you loved as a kid? 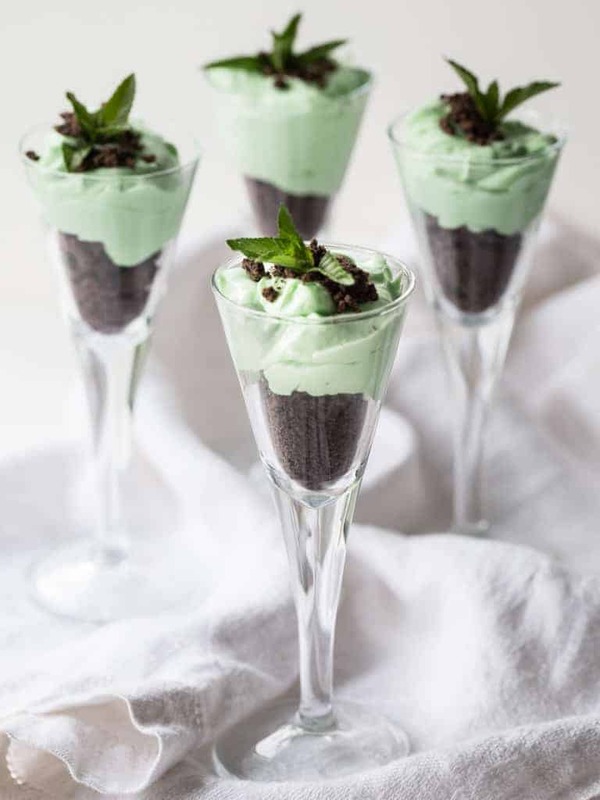 Well, I'm going retro with this Grasshopper Mint Parfait creating a light, easy summer dessert that everyone from the youngest to the oldest will love. Pulse cookies in a food processor until fine crumbles are formed. Layer cookie crumbs and mint filling in a cute serving glass. I would love to see your retro Keebler Grasshopper recipe, head on over to Intentional Hospitality Facebook page and share your photos. For more great recipes using Keebler cookies be sure and visit the Keebler Elves on Facebook. What’s nice is these can be made a day ahead and then serve at a dinner party. Also, use plastic champaign glasses from the dollar store and you have cute but disposable dessert for a bbq.